The Carlyle-controlled defense consultant is mulling a big, debt-financed dividend. Investors sent the shares up 15 pct despite the extra risks Booz Allen Hamilton would take on by borrowing another $1.3 bln. Credit the perverse debt incentives built into the U.S. tax code. 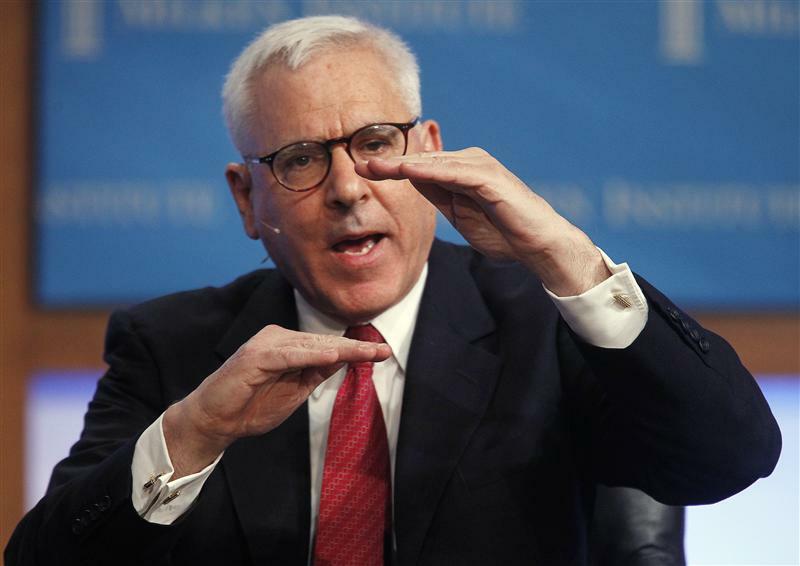 Carlyle Group co-founder and Managing Director David Rubenstein speaks at the panel discussion "Global Opportunities in Private Equity" at The Milken Institute Global Conference in Beverly Hills, California May 2, 2011. Booz Allen Hamilton said on July 11 it was considering returning up to $1 billion to shareholders by way of a special dividend and the refinancing of $959 million of existing debt. The defense consultant would borrow $2.25 billion to execute the deal. Buyout firm Carlyle Group took the company private in 2008 and still owns 68 percent of the shares after returning Booz to the public markets in 2010.